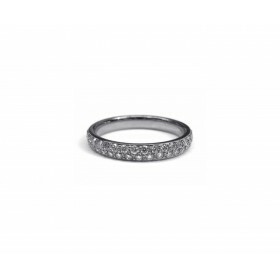 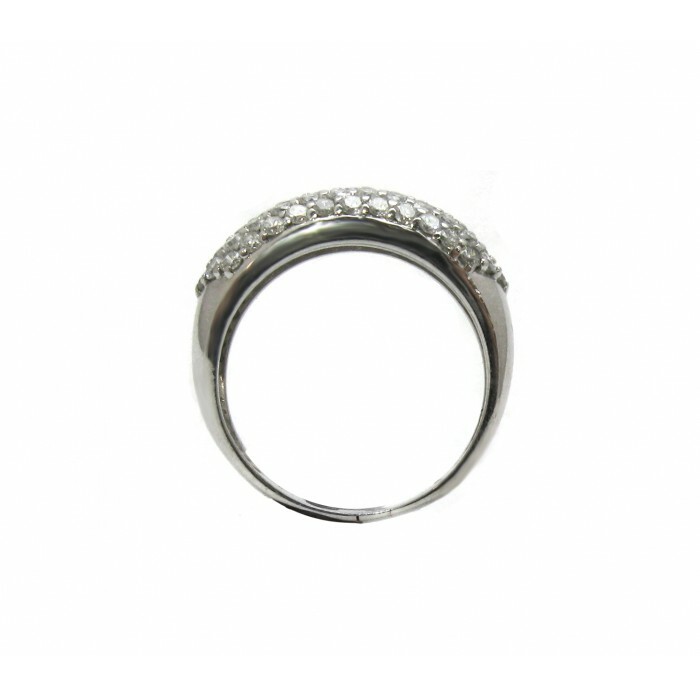 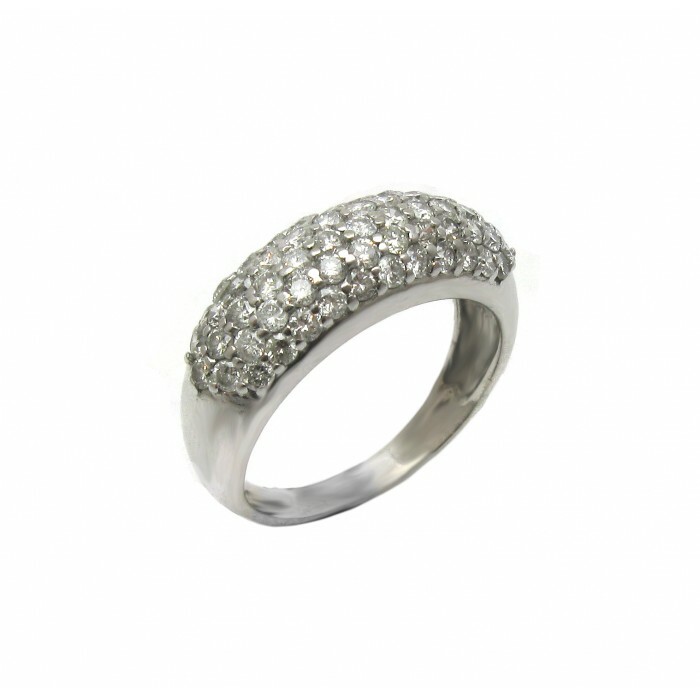 This pavé set wedding band is a classic wide style that is important enough to stand alone on your finger. 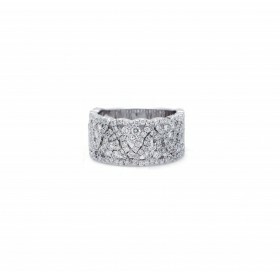 This design has been a staple of the jewelry world for decades. 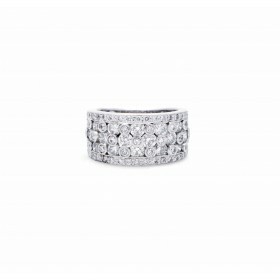 The large quantity of diamonds set close to one another with minimal metal gets its name from the paved streets of old Europe.